Items Coolers at Garrett Specialties. Promote your business with our Customized Promotional Coolers. Your source for promo coolers, discount promotional can coolers and promotional coolers. Personalized can coolers, Koozies, cooler bags and totes come in handy for outdoor events to keep your drinks cold. When you want your advertising and food to stay fresh, why not maximize your marketing campaign with custom coolers, cooler bags and koozies from Garrett Specialties. Remember when we called a custom cooler a personalized ice chest? Terminology changes but the idea remains the same of keeping food cold. 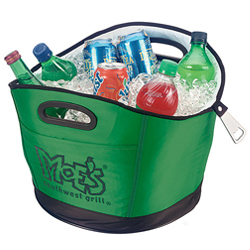 Our Promotional coolers come in a wide variety of colors, shapes, sizes, and materials. 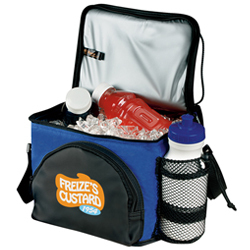 Promotional coolers are available in six-pack, twelve-pack or cooler bags to take to the beach. 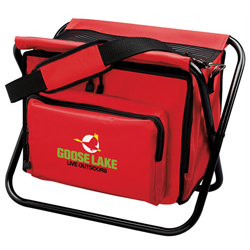 Coolers are insulated to keep their contents cool and provide watertight, leak-proof protection to prevent spillage. 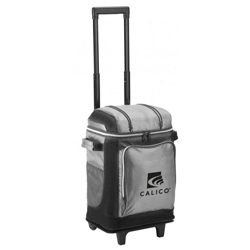 Companies look for ways to promote themselves, what better way than practical, versatile, cooler. All Industries use our promotional coolers. Construction, Healthcare, Schools, Food, Technology, Financial, Safety Gifts, just to name a few. 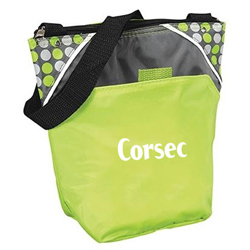 Don't forget to put your company logo on our Promotional Coolers & Lunch Bags or any of the promotional items. Promote your business with our customized promotional coolers to build new and maintain your old prospects. 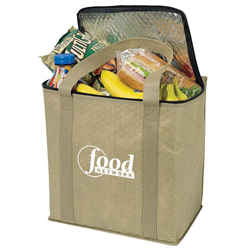 Please Call Garrett Specialties to have your logo imprinted on our cool bags. 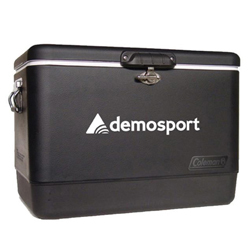 We have promotional insulated coolers to fit every promotion budget or name. 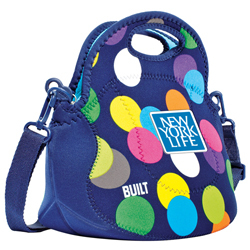 Koozies, coozies, can wraps,insulated can holders are recognizable by many different names. Custom koozies are great for trade shows, company picnics and promotional giveaways. The materials to make coozies that insulate the bottle or can keep your beverage cold while keeping your hands warm is a simple idea, but works. Koozies are inexpensive giveaways. Great for sporting events, concerts, weddings,have on a desk, product launch, tradeshow, or any time you want to get your logo or message seen. Garrett Specialties offers a large array of colors to coordinate with your logo. These affordable imprinted koozies will wrap up your brand name.